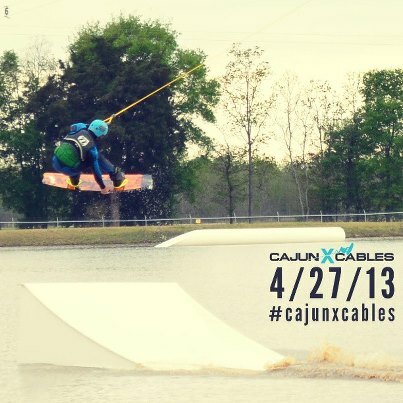 Louisiana’s first full size cable park is finally here, it has been a few years in the making but Cajun X Cables is set to open April 27, 2013. 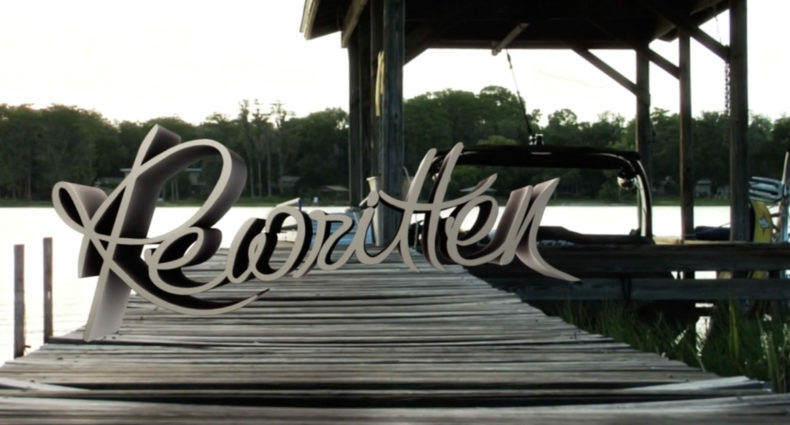 Founded by Lafayette Louisiana local Phillip Smith, Phillip Smith has been involved in the wakeboarding scene in Louisiana for nearly a decade. “ Cajun X Cables is a great way to make wakeboarding accessible to everyone now, no longer do you have to own a boat or know someone with a boat, that’s the beauty behind cable parks everyone can come ride” Smith says. Cajun X Cables is a full size Sesitec 6 tower system with 9 Unit features through out the park, with features that vary from a 15ft incline to Kevin Henshaw’s signature rail, so no matter if you are a beginner just learning how to ride cable or a pro level rider, there is something for everyone to enjoy. Cajun X Cables is also home to a Sesitec 2.0 pond to help hewn in your skills and take your riding to the next level. With a pro shop and demo room stocked full of the latest and greatest gear from Jet Pilot, Shred Ready Helmets, Slingshot Wakeboards and Remote Wakeskates we are sure that your time spent on the water out here at Cajun X Cables will be as fun and as comfortable as possible. 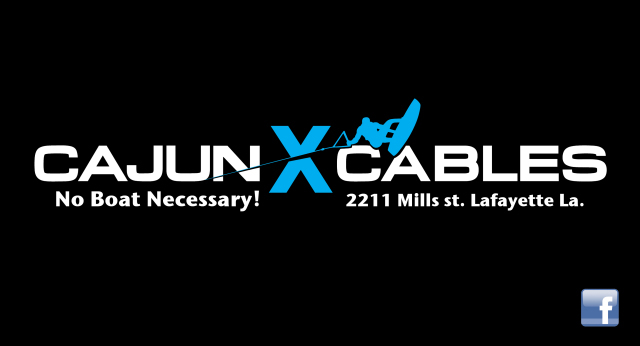 For more information about Cajun X Cables such as rates, hours of operation, and directions visit our website at www.cajunxcables.com. Or follow us on Facebook.